Let’s be honest. 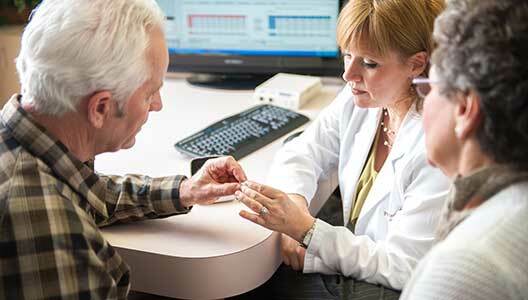 Choosing the right hearing aids is not easy. All the numerous styles, packages, and levels of technology available can make things really confusing. As hearing specialists, we’ll help you to pick the hearing technology that matches your unique circumstances, lifestyle, and budget. 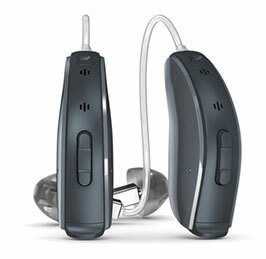 Take a look below at our five most popular hearing aids. If you’re still unsure which type is best for you, then don’t hesitate to book an appointment with one of our hearing instrument specialists, where we’ll discuss your needs and make a recommendation. 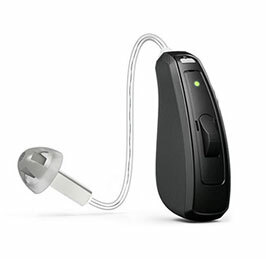 Signia Nx, the world’s most advanced hearing aid platform, provides the industry’s first genuine solution to the own voice issue. It delivers unsurpassed first fit acceptance by combining uncompromised audibility with a natural sounding own voice. From morning to night, you can rely on our rechargeable solution. It only takes three hours to fully charge the batteries giving you 30 hours of battery life. 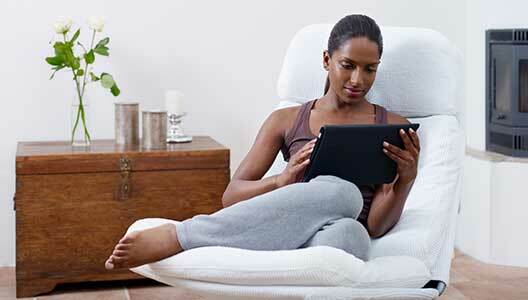 Even when streaming TV or music 50% of the time you can still enjoy 24 hours battery life. If you’re in a rush, quick charge ensures 2.7 hours of battery life in just 10 minutes. 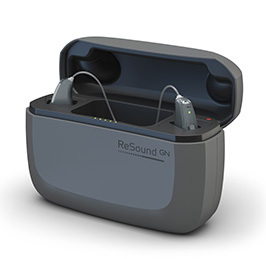 We’re specialists at helping you to find the right hearing technology that fits your unique circumstances, lifestyle, and budget. 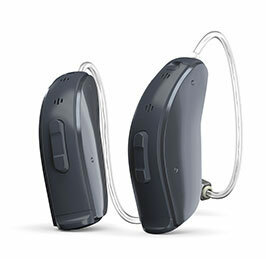 If your hearing aids aren’t performing as well as they used to, or you’re experiencing problems with your technology, even if you didn’t buy them from us, then we can help. 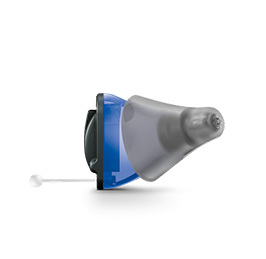 With approved specialists in our team, we can offer quick, low-cost hearing aid repairs on almost any hearing aid. Look through our limited-time coupons to check whether you can make a saving on your new hearing aids. By using multiple coupons on different levels of technology, you just might save thousands of dollars. 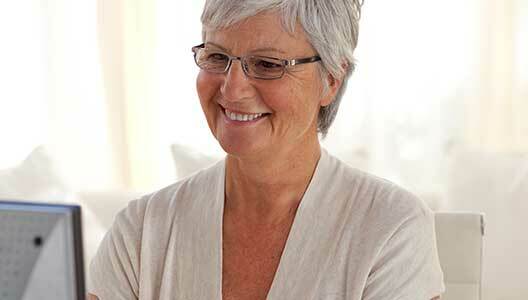 There are multiple ways to invest in hearing aids, including financing and leasing. This means you’ll walk away with new hearing aids and spread your payments with an affordable monthly price. You can even check if you qualify by completing our ‘financing application’ form online.